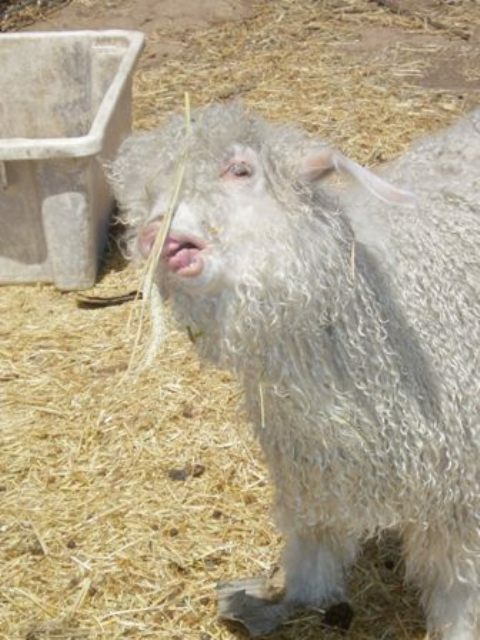 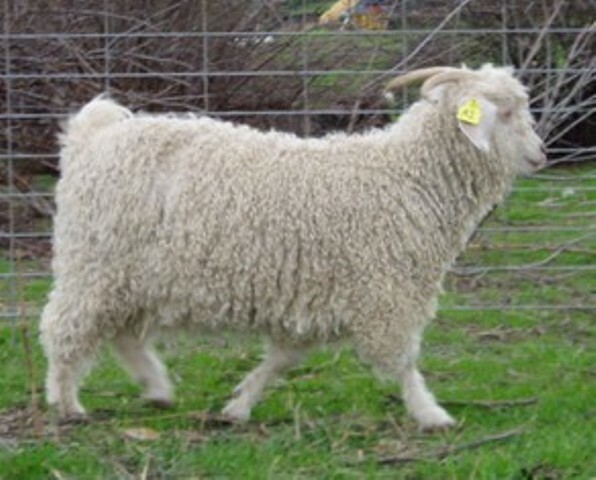 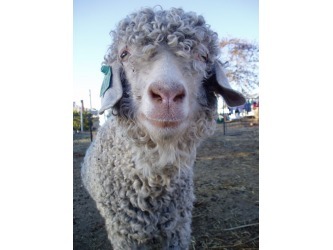 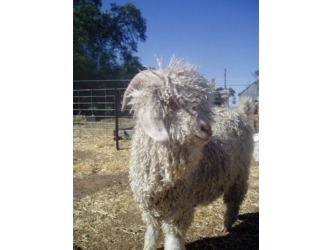 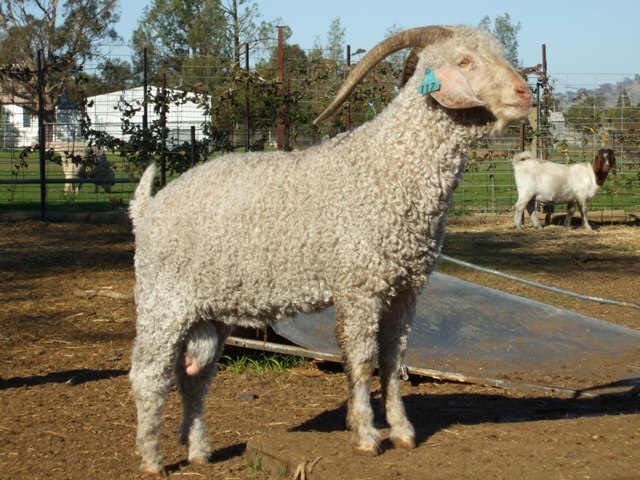 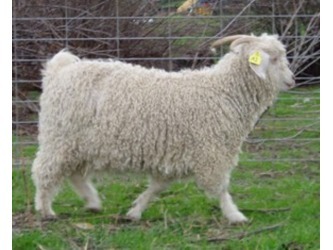 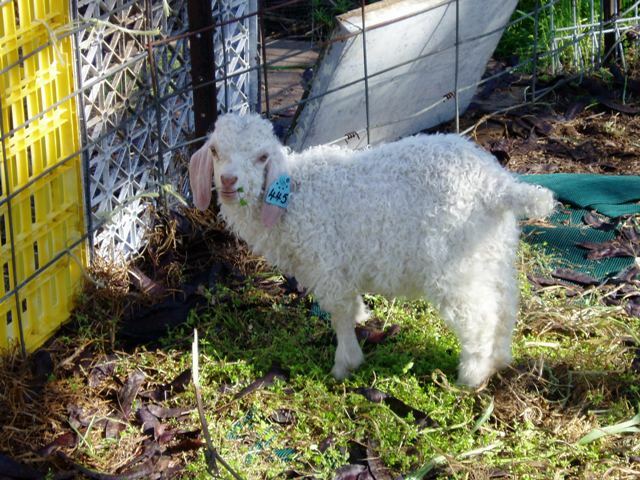 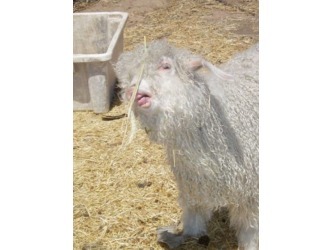 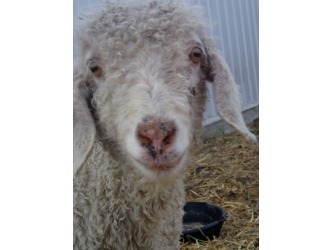 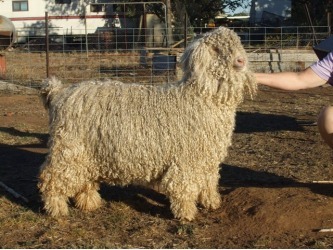 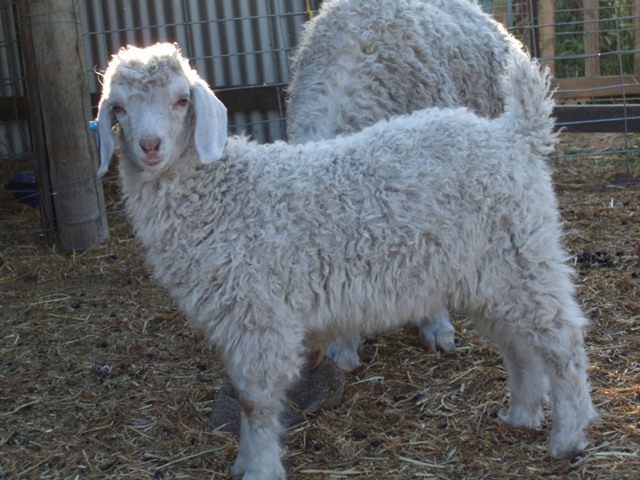 The Angora is a goat which produces mohair fibre; this breed originated in Turkey, however the Australian population consists of upgraded ‘Australian’ goats, and imports from Texas and South Africa. Our herd blends South African and Texan genetics in an approximately 3:1 ratio, with a touch of Australian blood. 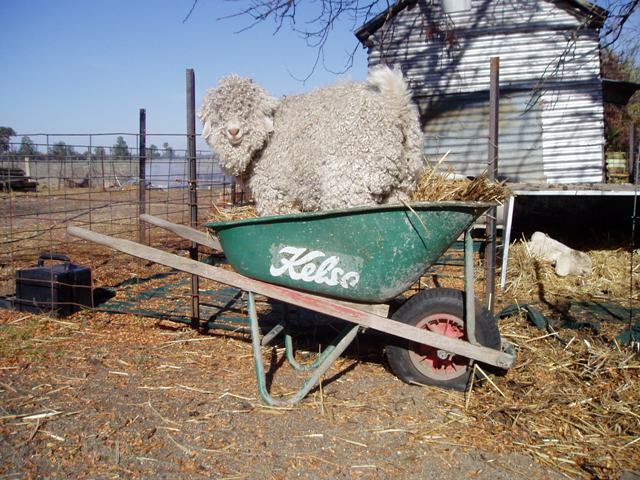 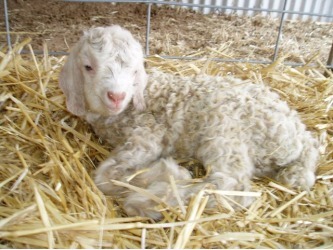 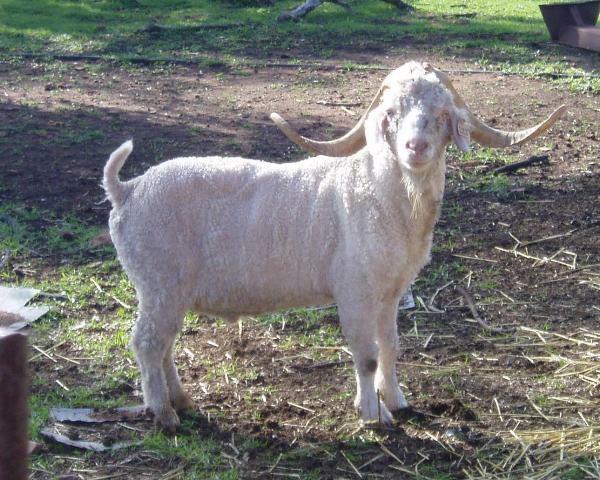 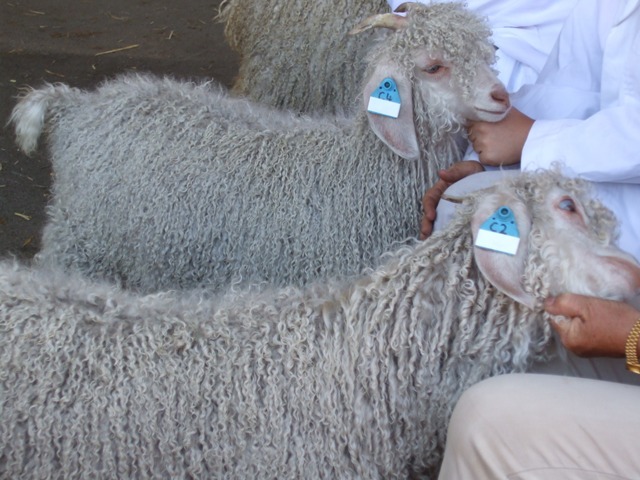 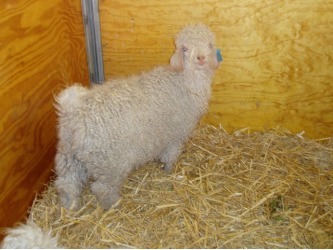 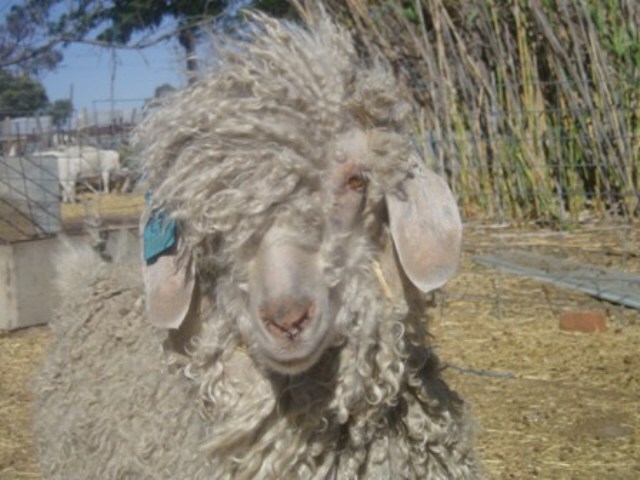 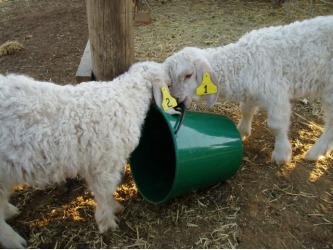 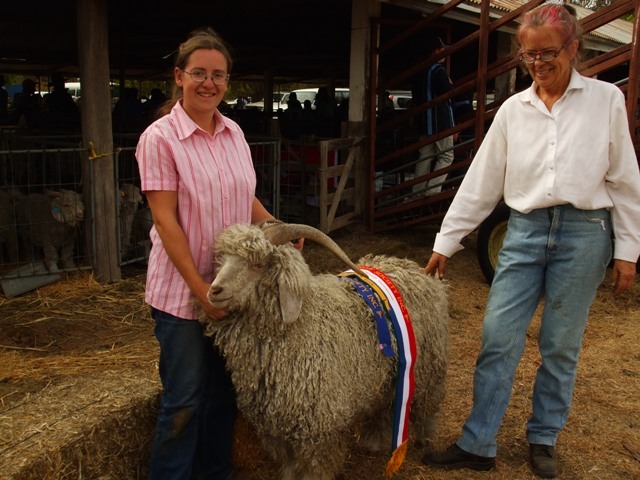 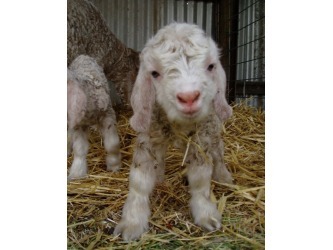 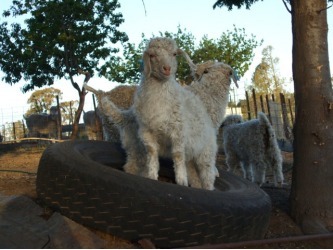 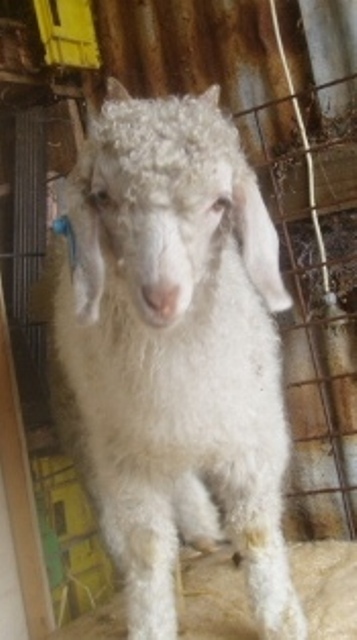 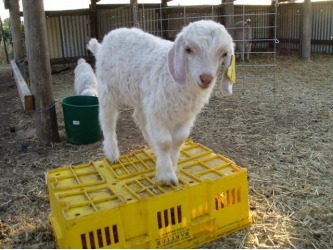 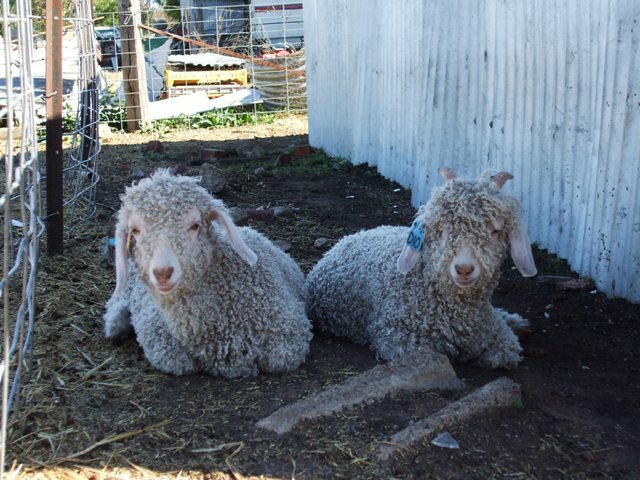 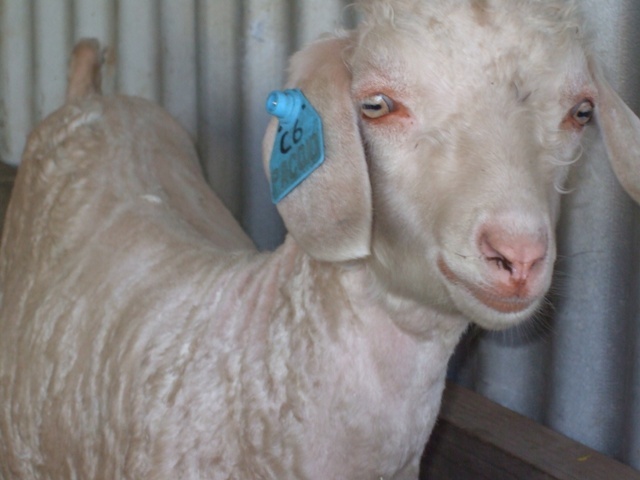 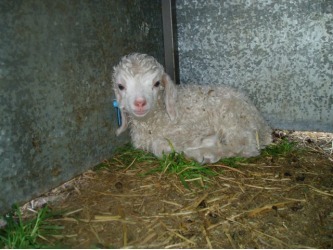 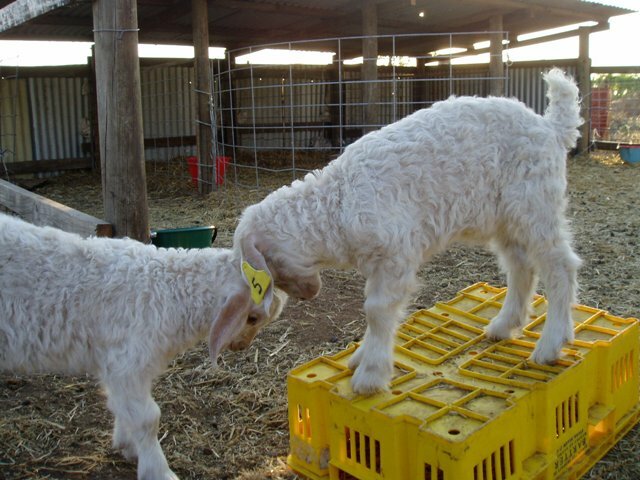 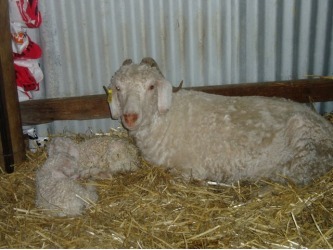 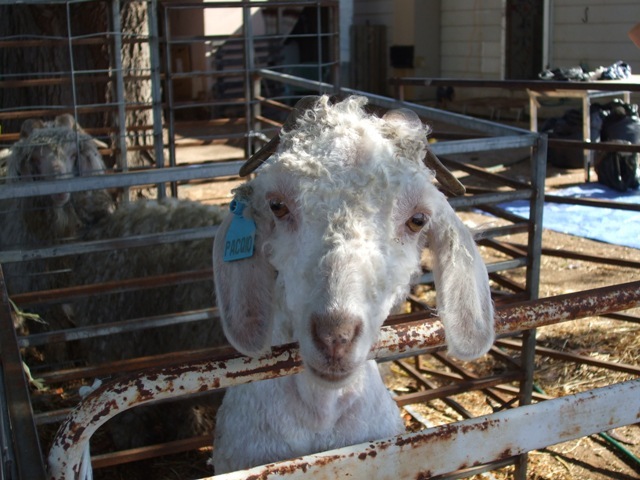 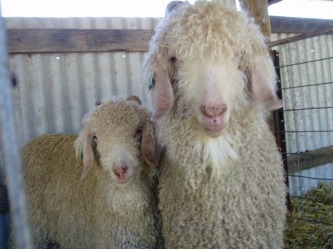 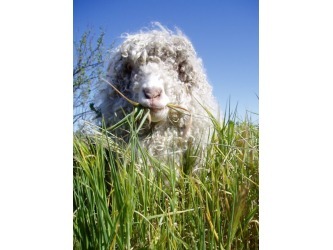 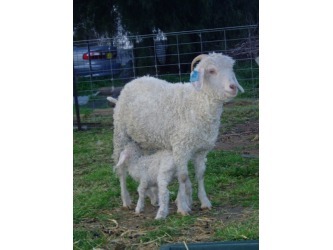 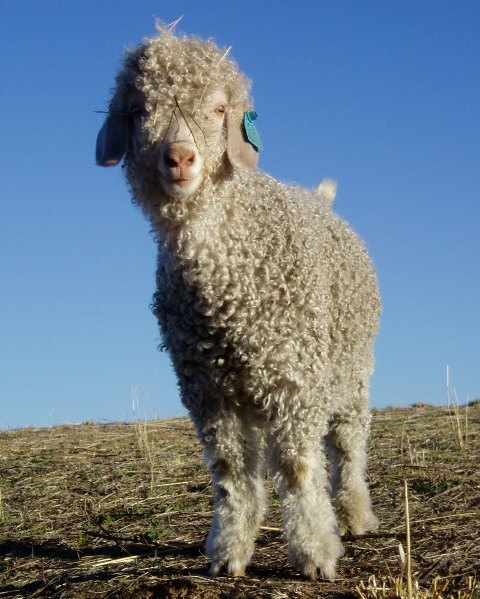 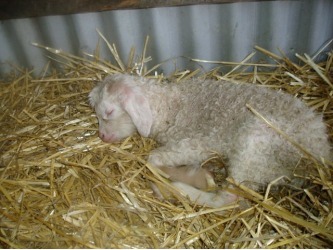 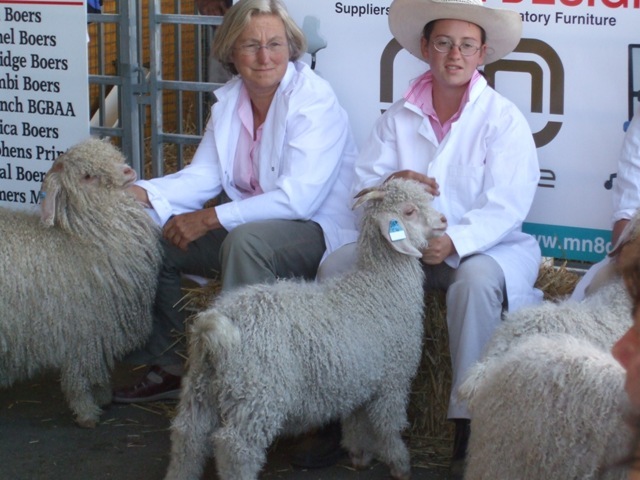 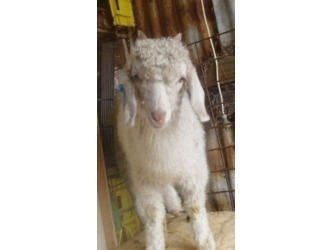 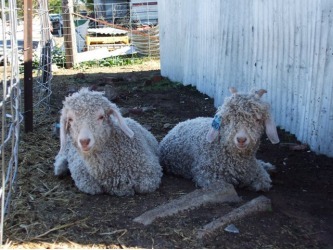 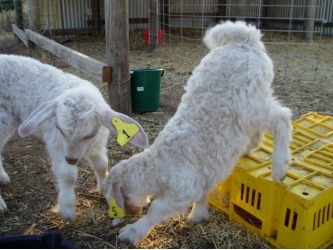 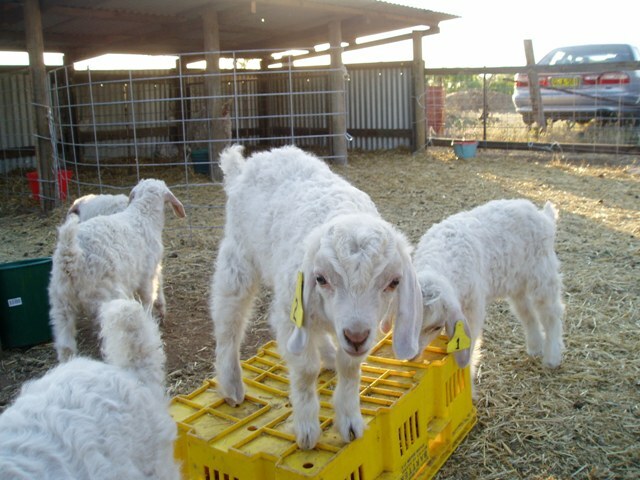 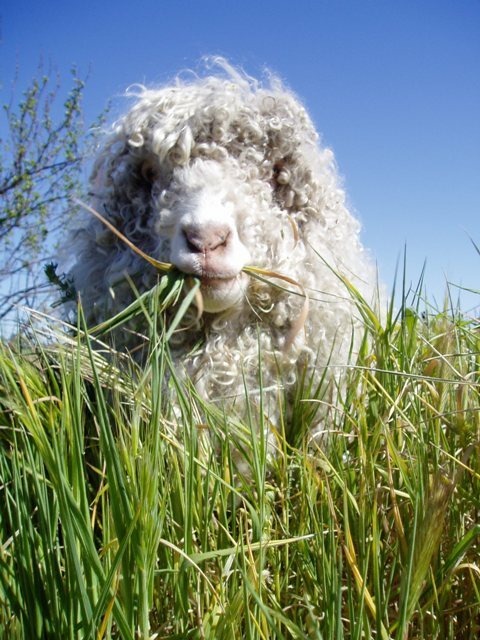 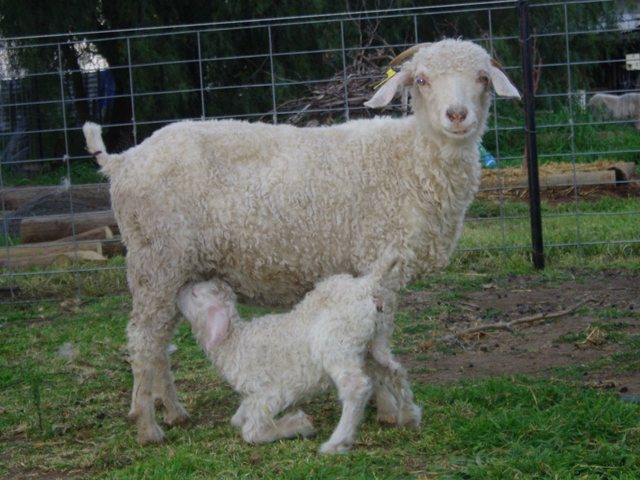 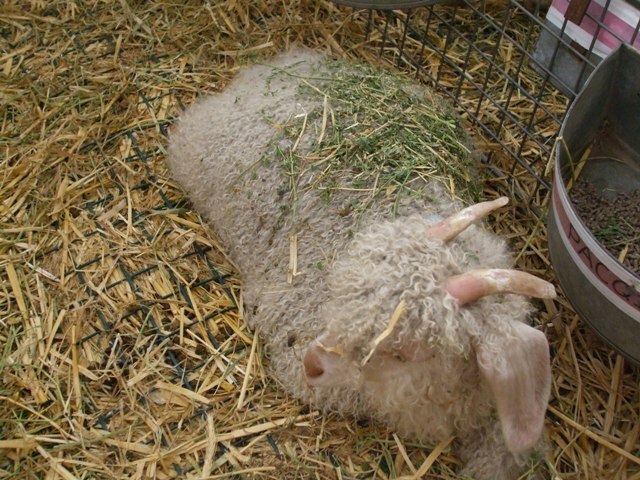 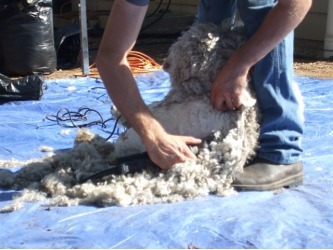 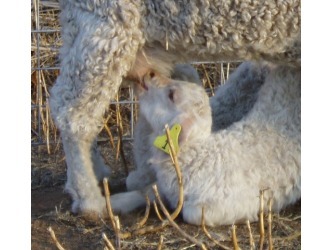 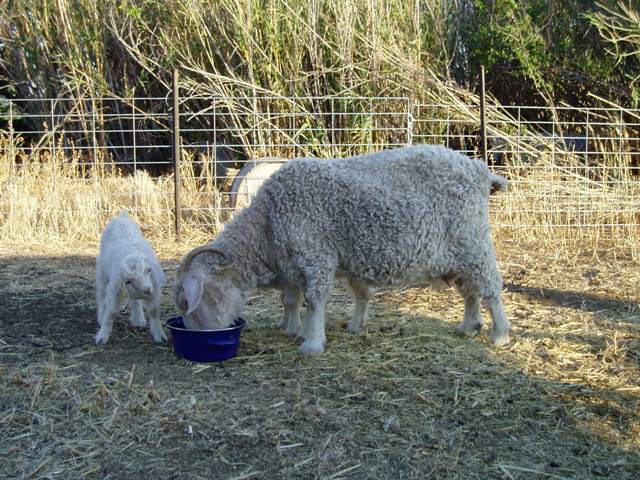 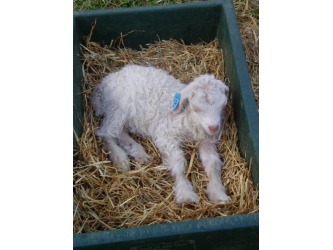 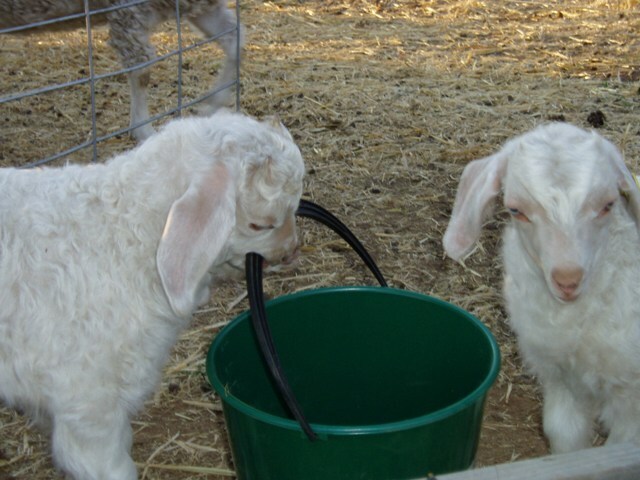 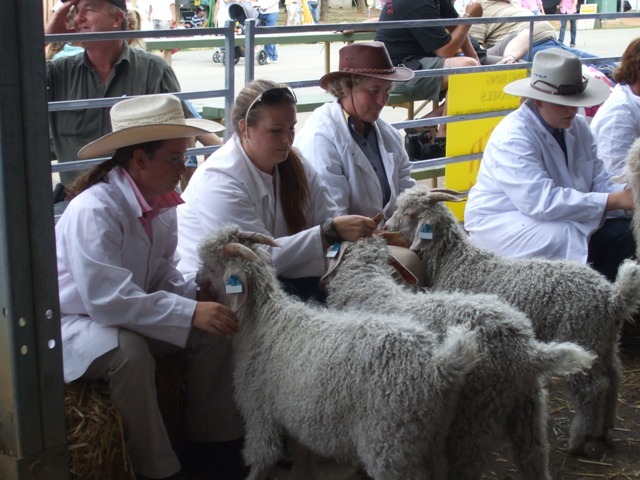 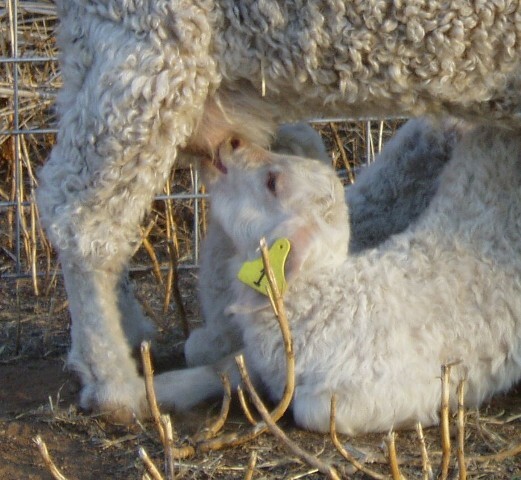 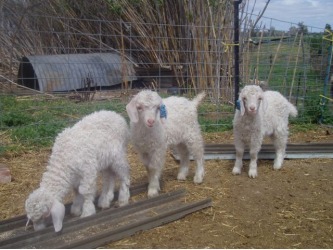 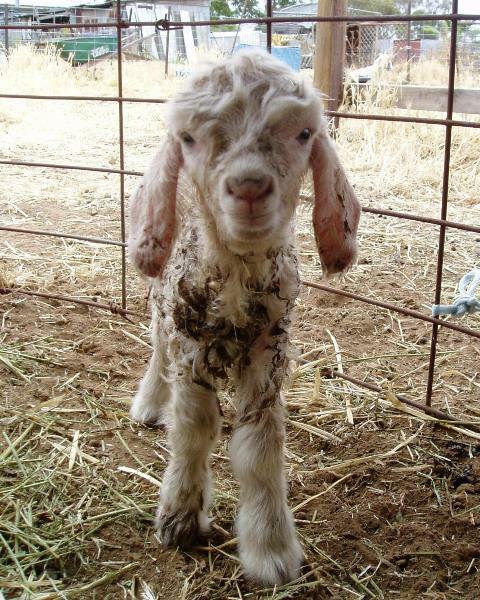 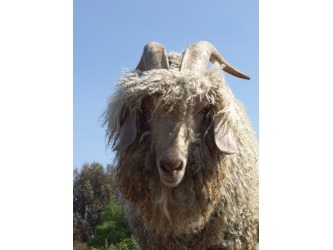 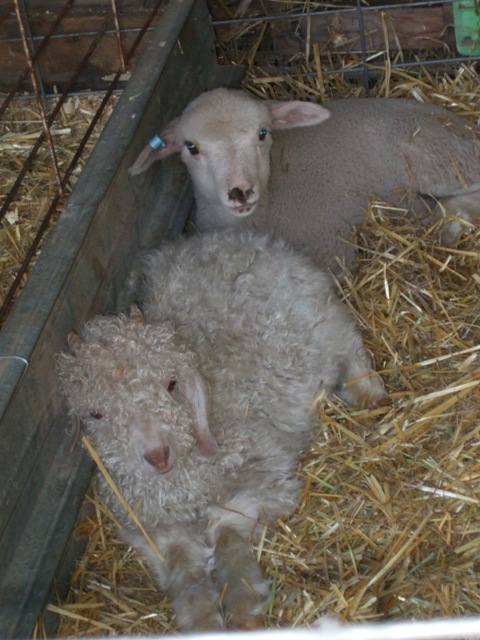 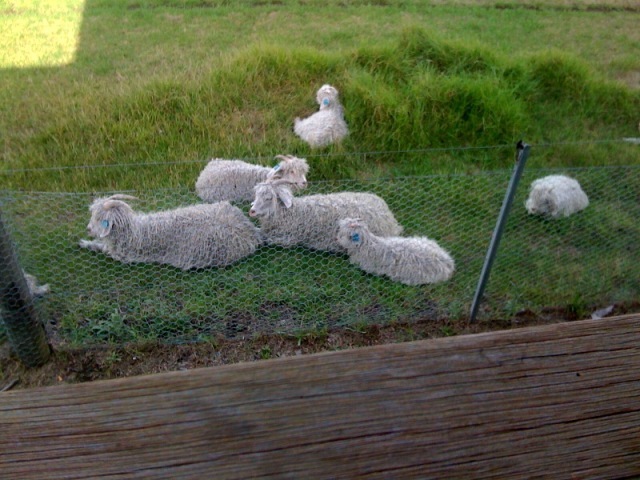 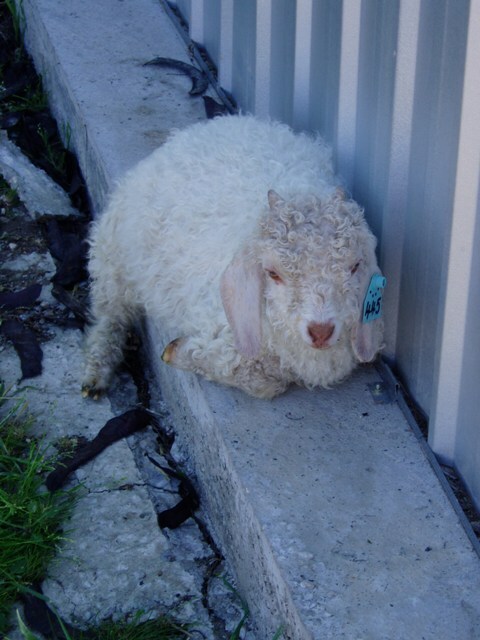 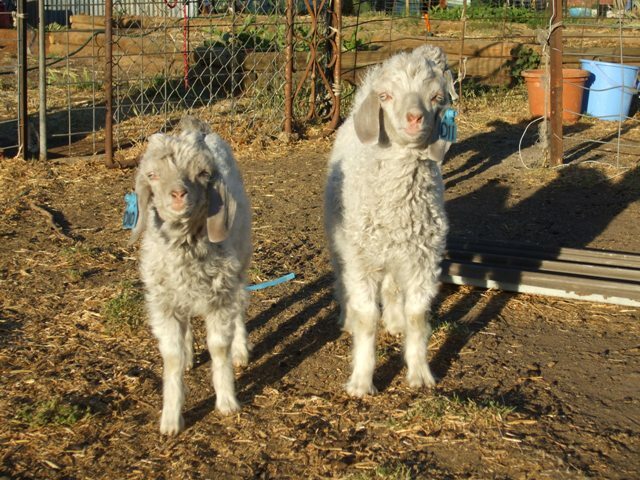 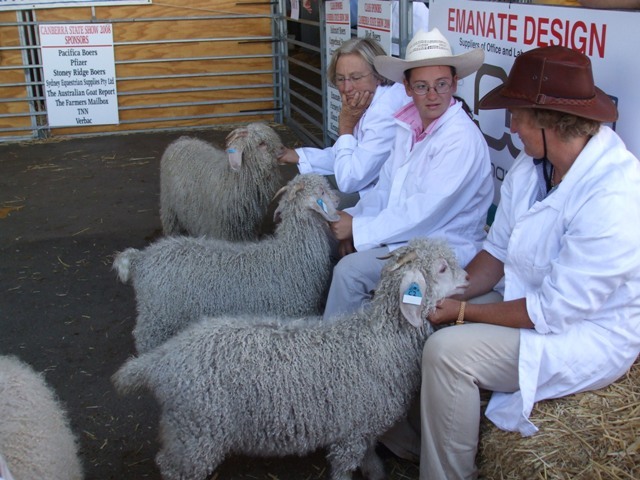 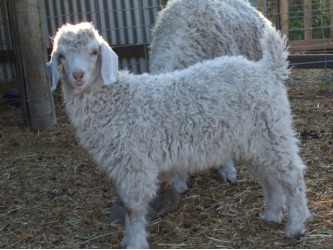 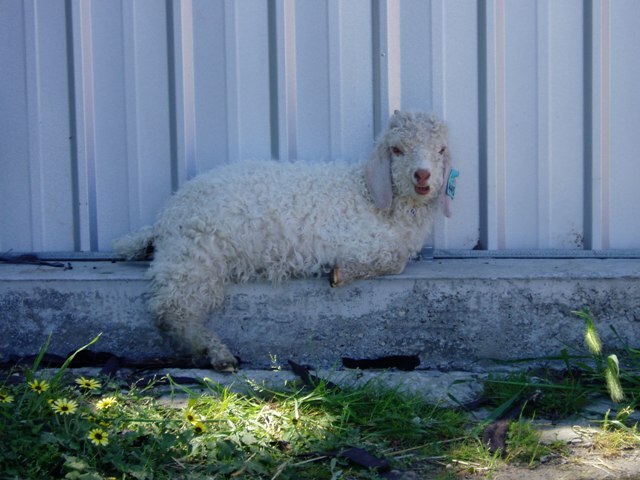 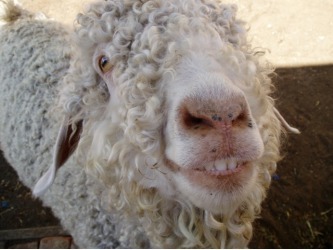 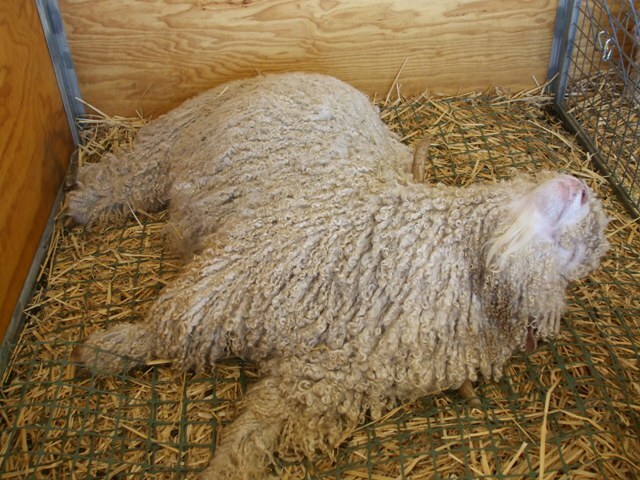 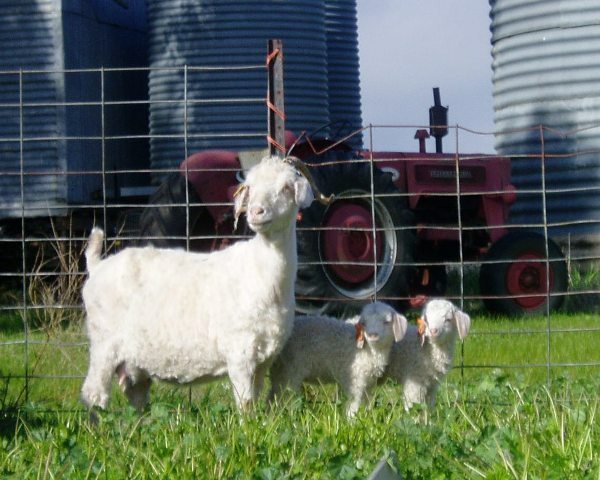 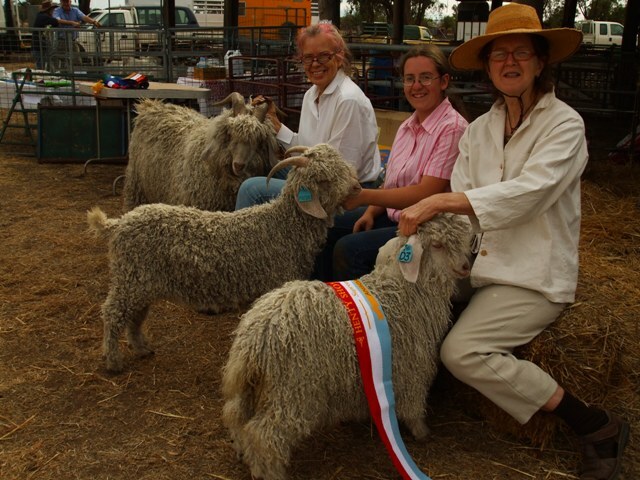 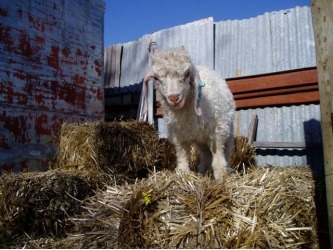 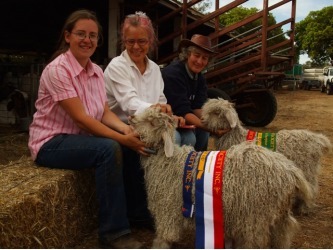 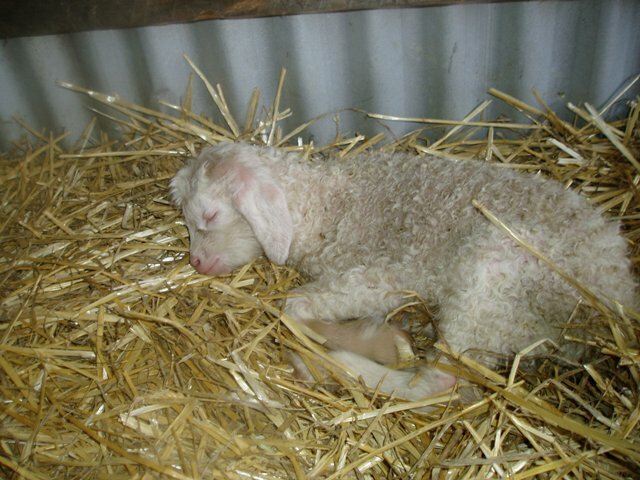 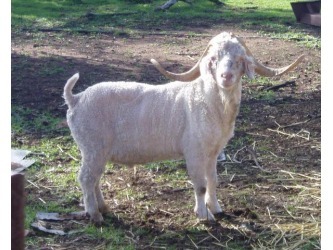 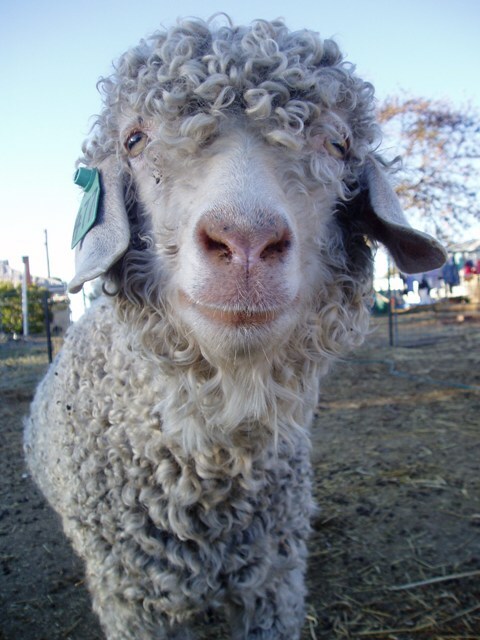 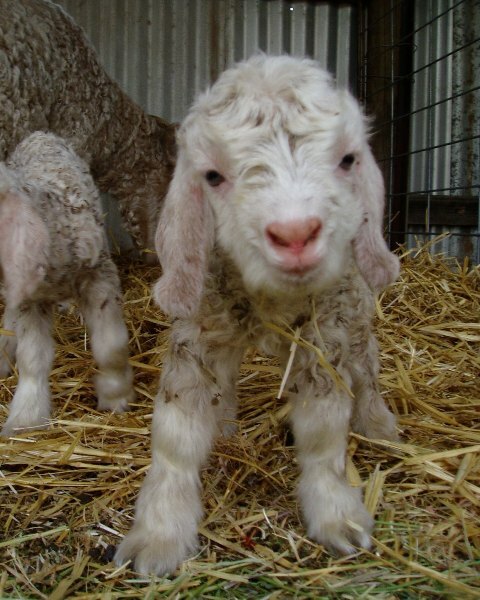 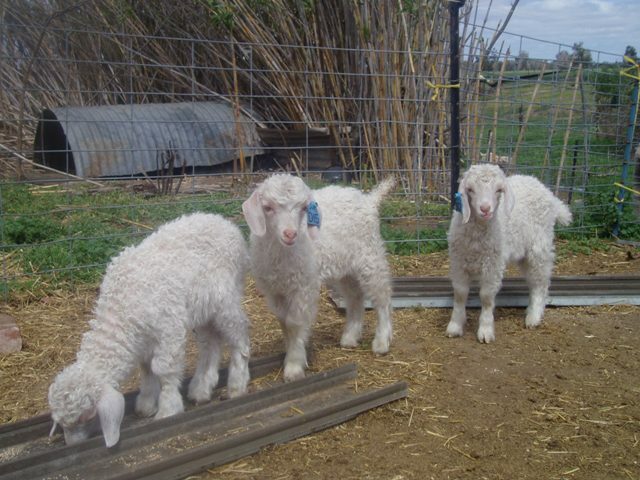 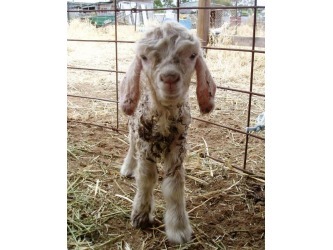 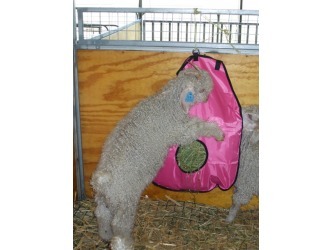 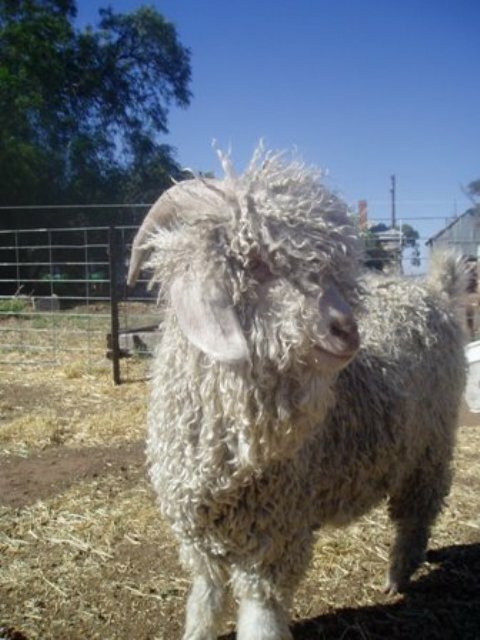 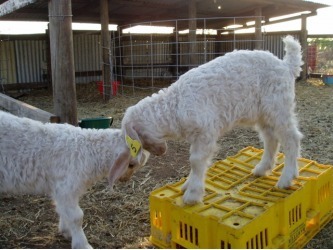 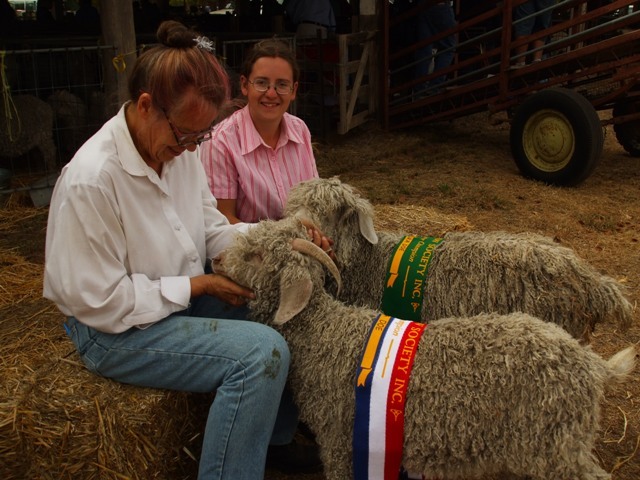 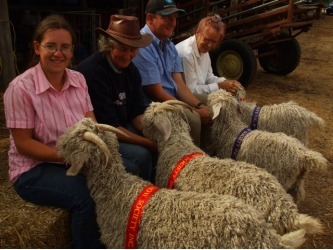 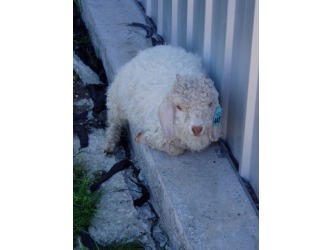 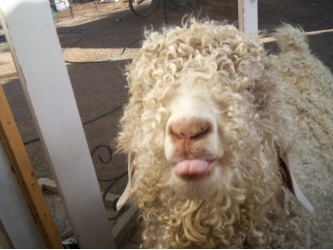 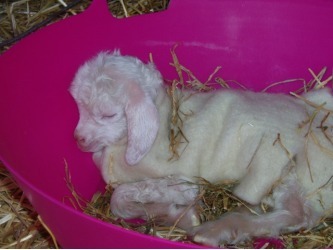 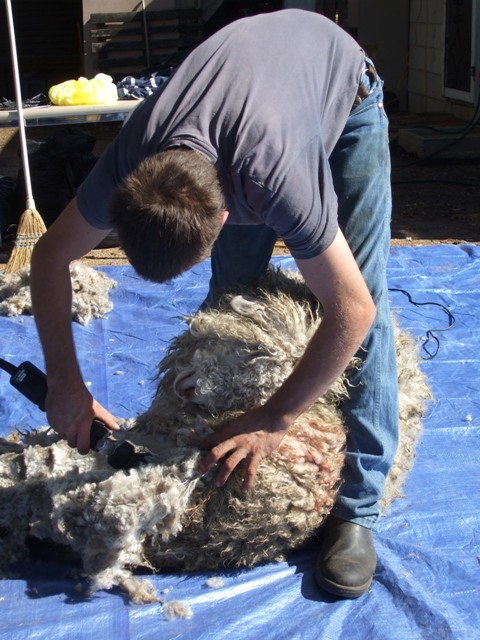 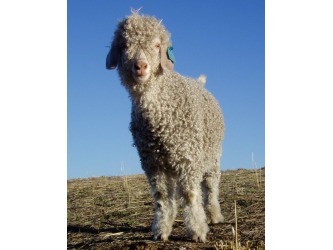 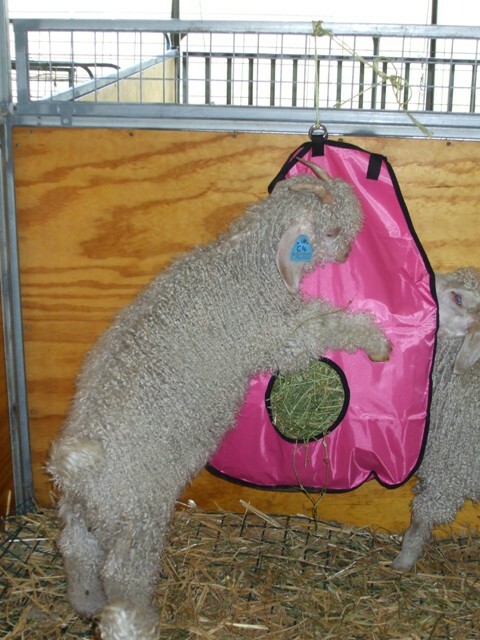 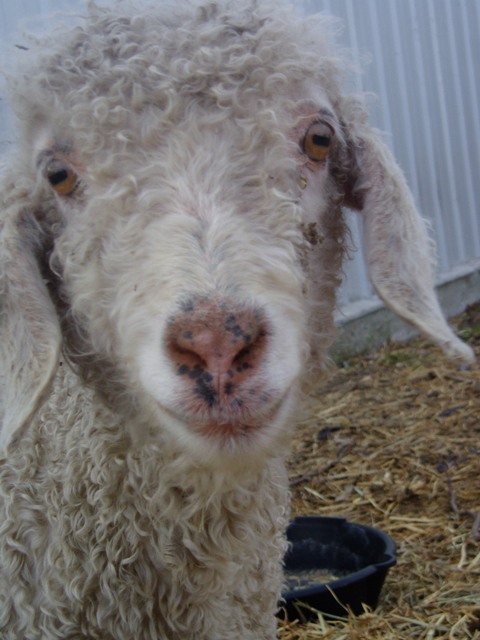 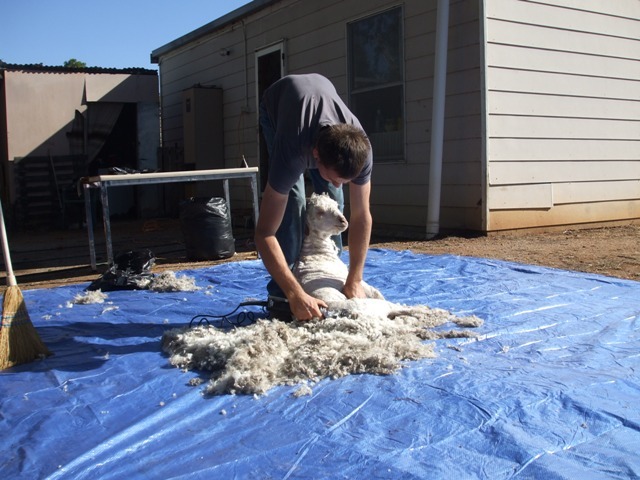 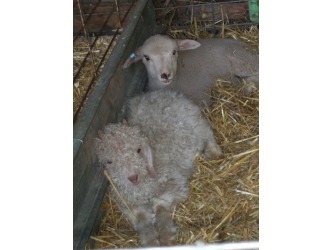 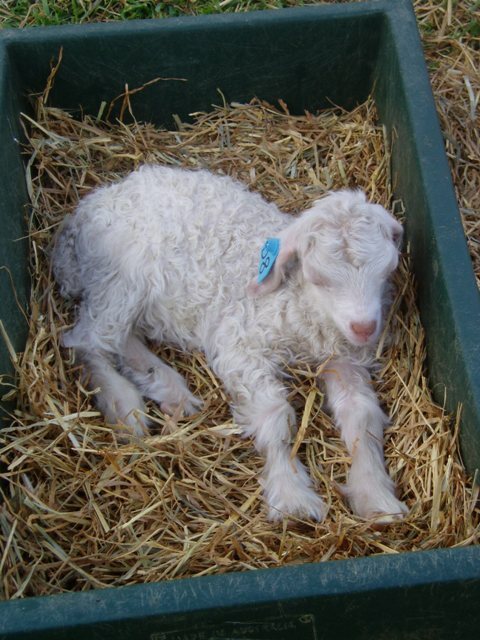 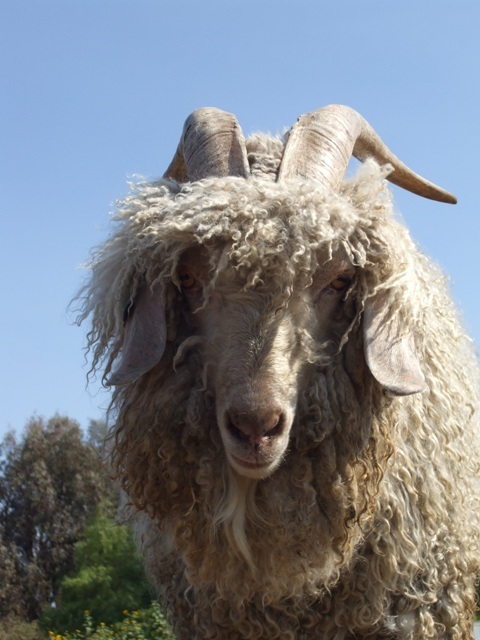 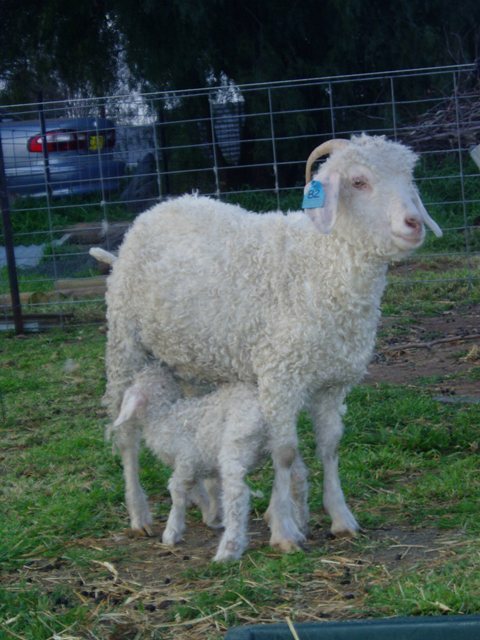 Angora goats as fibre producers are lower maintenance than Merino sheep, not requiring tail docking or mulesing, although they do require shearing twice a year and wigging and crutching at 4 months fibre growth. 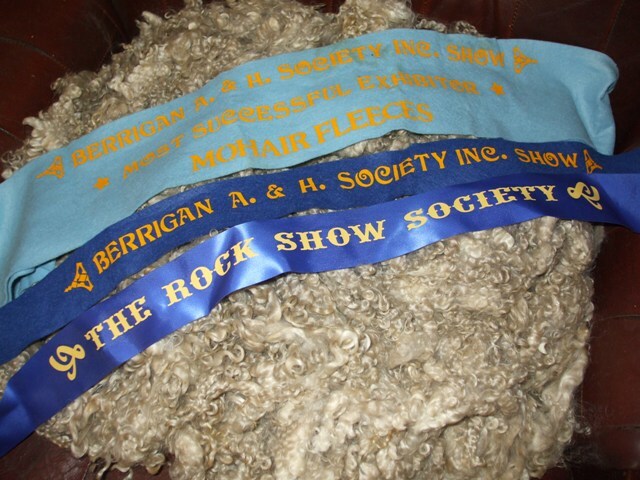 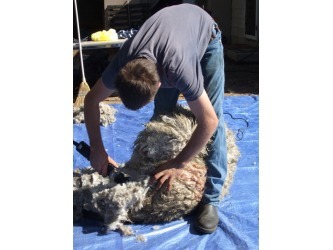 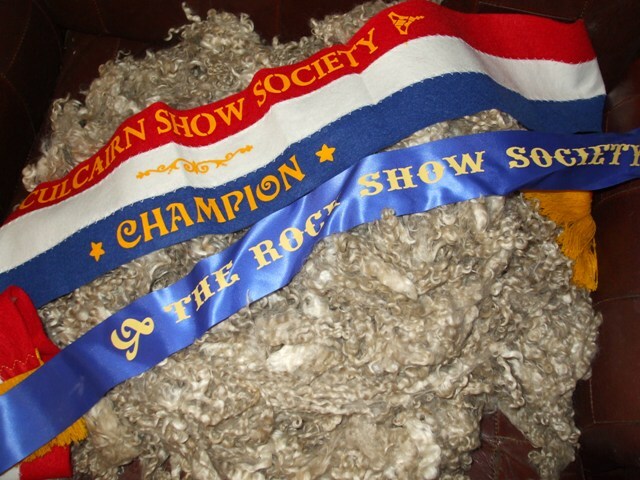 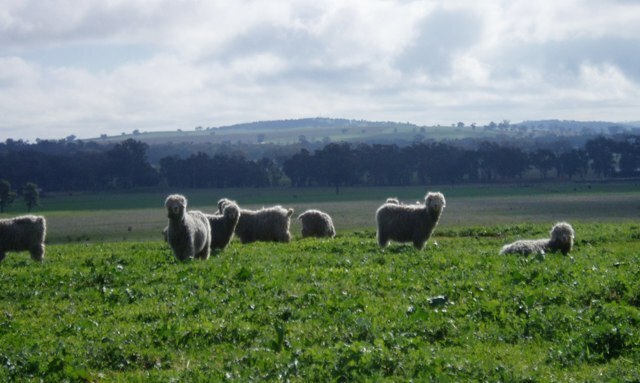 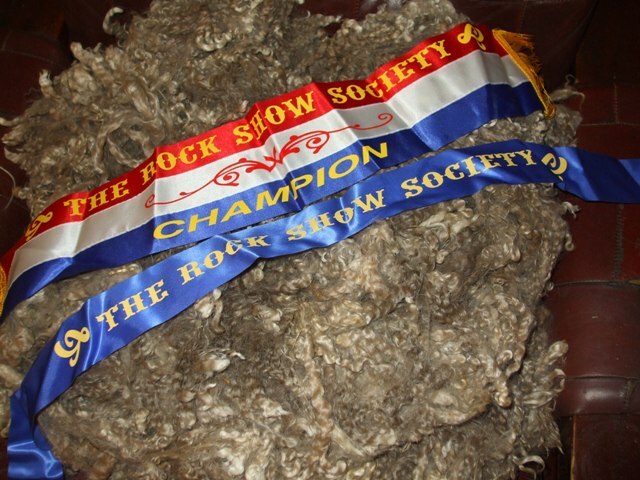 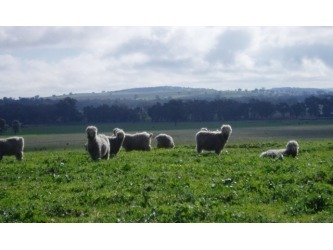 Although they do not cut as heavy fleeces as Merino sheep, the price received for the fibre is often significantly higher than that received for wool.